Hit every note you’re looking for in a BBQ sauce experience: Sweet molasses, buttery brown sugar, subtle acidity, tangy vinegar, and a touch of hickory smoke, all simmered to barbecue sauce perfection. For bold, rich flavor, apply generously to the lucky meat of your choice. Whether you use our signature sauces to mop, sop, dip, or marinade, slather your food with confidence. 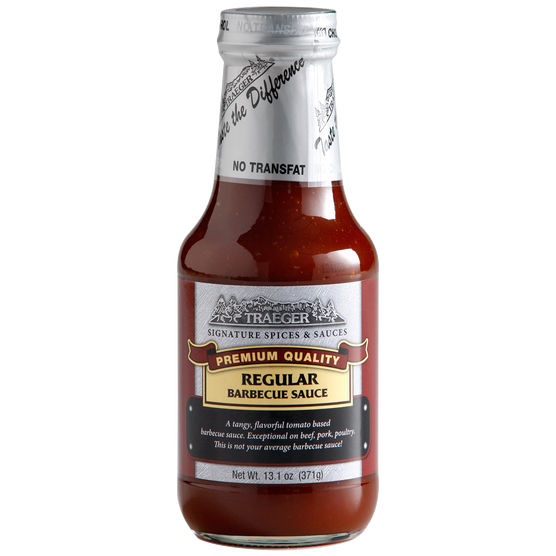 Serve it on the side or marinate overnight and rest assured that they will always bring out the natural flavor of your hand-crafted barbecue and never overpower your creations.